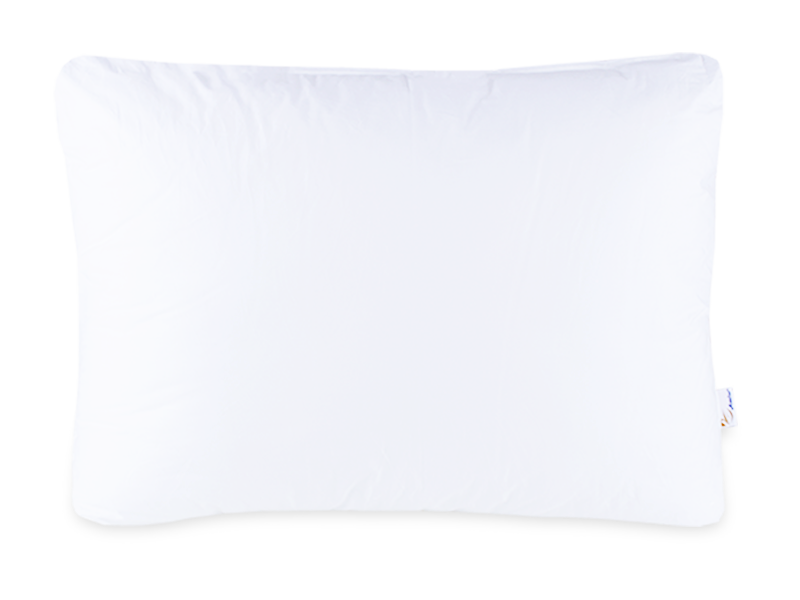 Pillow suitable for babies, with 100% cotton fabric Percale. It has permanent anti-microbial properties, which act directly on the fibers and not on the skin. Prevents the formation of unpleasant odors.  Soft and pliable, it provides a more comfortable sleep. Easy to clean, non-deformable, and anti-allergic.